for your family vacation! Check out for all the details! and 4 hours from New York City and Washington DC. Completely Remodeled Kitchen, Great room, and lower-level. 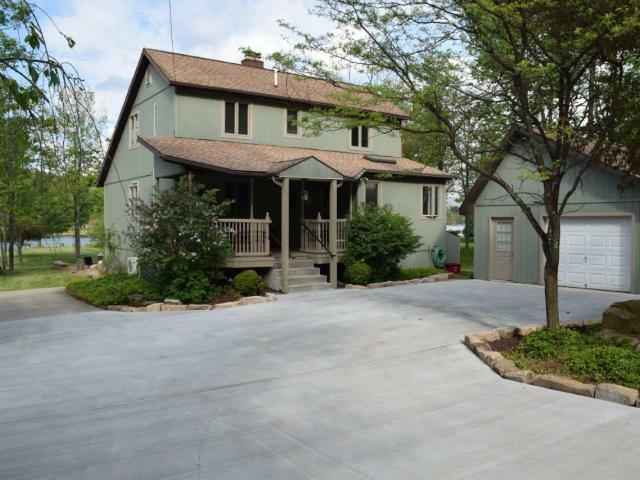 • Huge 1200 Sq/ft patio, with firepit, bar, great outdoor entertaining areas. * New concrete seawall with steps leading into the water!!! • New large Patio Set on deck, w/Umbrella seating for 6, plus another table with seating 4. Summer weekends considered, no earlier than 2 weeks in advance.